Is A New Custom Home Right for You? https://www.westerrahomes.com/wp-content/uploads/2015/08/Updated-Logo-Header.jpg 0 0 Greg McCarry https://www.westerrahomes.com/wp-content/uploads/2015/08/Updated-Logo-Header.jpg Greg McCarry2014-03-26 15:24:072014-03-26 15:24:07Is A New Custom Home Right for You? Welcome to the Rain Shadow! When most people think of Washington winters, they think of rain. And for much of western Washington, that tends to be the case—but not in the “banana belt” of Sequim, which enjoys five times as many sunny days every year as nearby Seattle. What’s the magic secret? A meteorological effect known as the Olympic Rain Shadow. 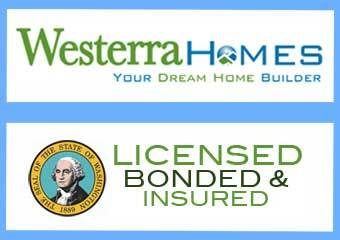 https://www.westerrahomes.com/wp-content/uploads/2015/08/Updated-Logo-Header.jpg 0 0 Greg McCarry https://www.westerrahomes.com/wp-content/uploads/2015/08/Updated-Logo-Header.jpg Greg McCarry2014-03-10 21:46:302014-03-10 21:46:30Welcome to the Rain Shadow!